She has not been fitted with her gun at this point, or her external torpedo tubes. 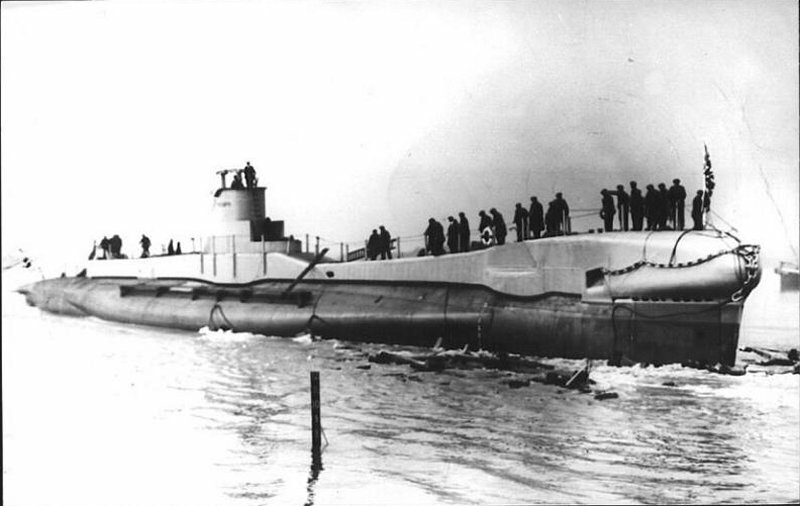 Triumph survived a mine strike in the North Sea in 1939. 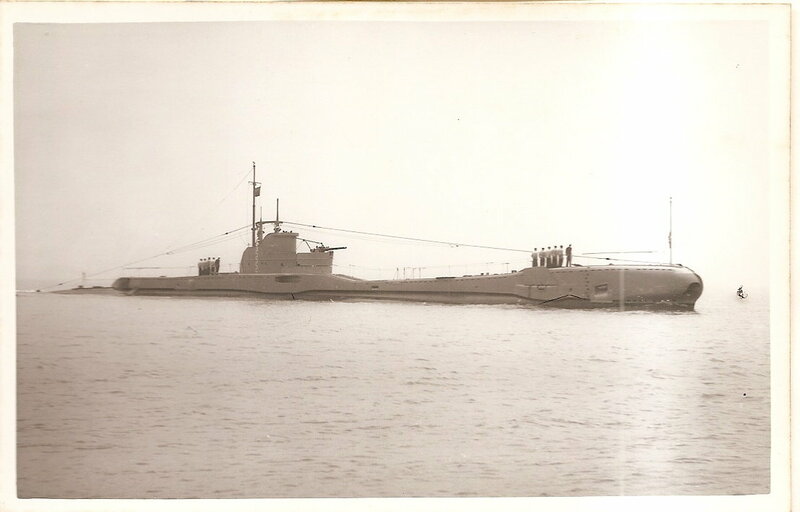 Surfaced, she hit a large mine head on at night. The mine blew 18 feet of her bows off, but noone was hurt. One stoker, asleep in the fore ends, stayed asleep through the drama. The torpedoes did not detonate, even though the bow caps were blown off. 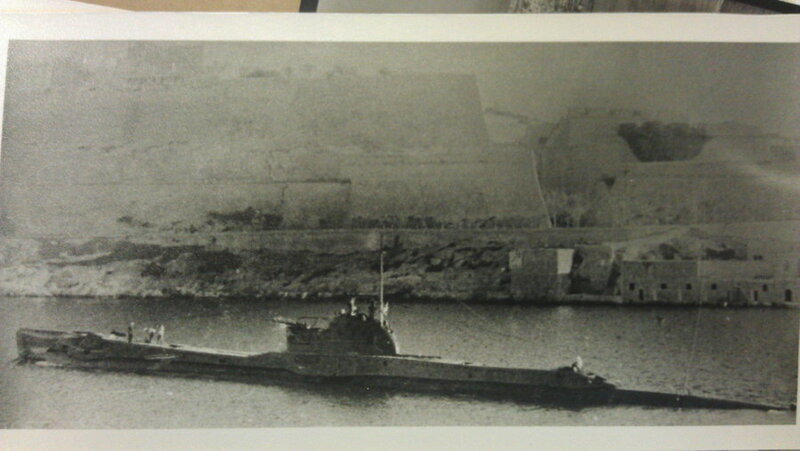 HMS Triumph maneouvering inside the harbour at Malta some time in 1941. This probably July 1941, with Triumph sailing from the Lazaretto to the dockyard for repairs to her bow. She was hit on the bow in a gun duel off Sirte. This photo shows her cut-down bow (a result of her mining in 1940 in the North Sea) is clear. 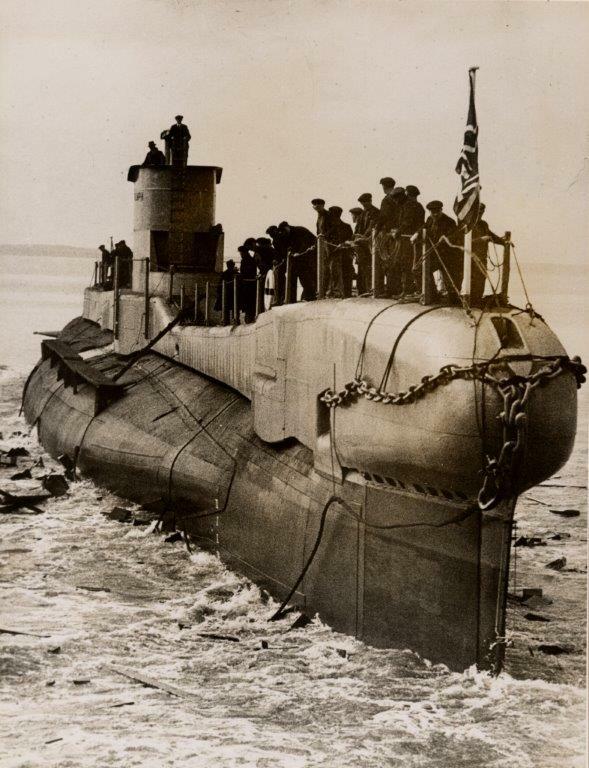 She also has forwards facing midships tubes (later T's had these facing aft) and no stern tube. These features will help identify her when we find her. 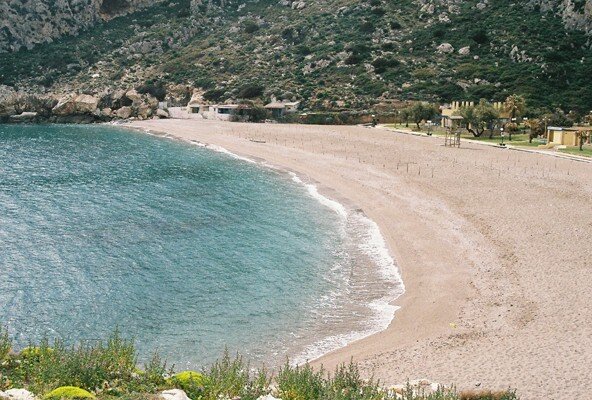 Kakis Thalassis bay, location of the succesful landing of the night of 23 to 24 October 1941. After being captured at Kalamata, Atkinson was being held in a camp near Athens. He escaped with Ted Cooper, and was hidden at the Ioannou house in Patission Street (now Oct 28th Street) in Athens. 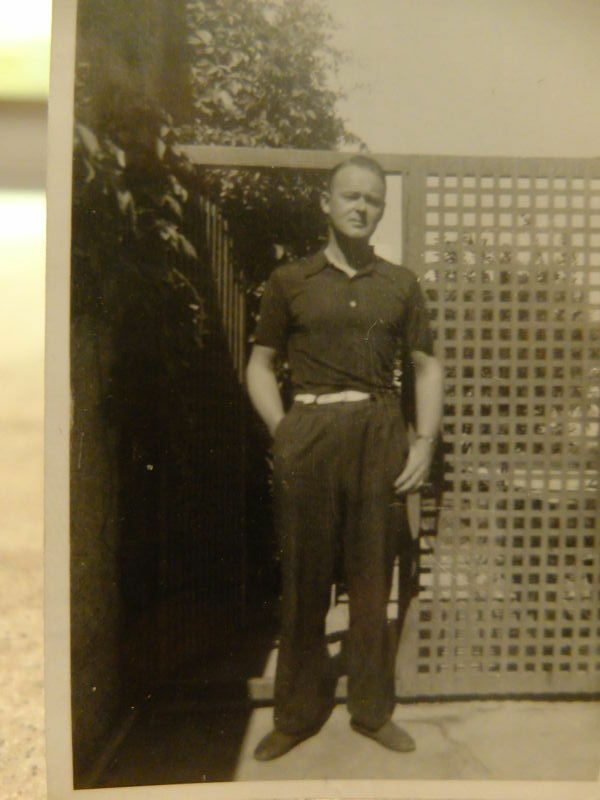 Here is a photograph of him in the garden in the summer of 1941. This is a photograph of Lt Atkinson and his fellow escapers after their arrival in Alexandria. Grammatikakis is in the centre of the back row, Atkinson standing on the left. Jim Craig, who landed with Atkinson on 30 December, is seated on the right. 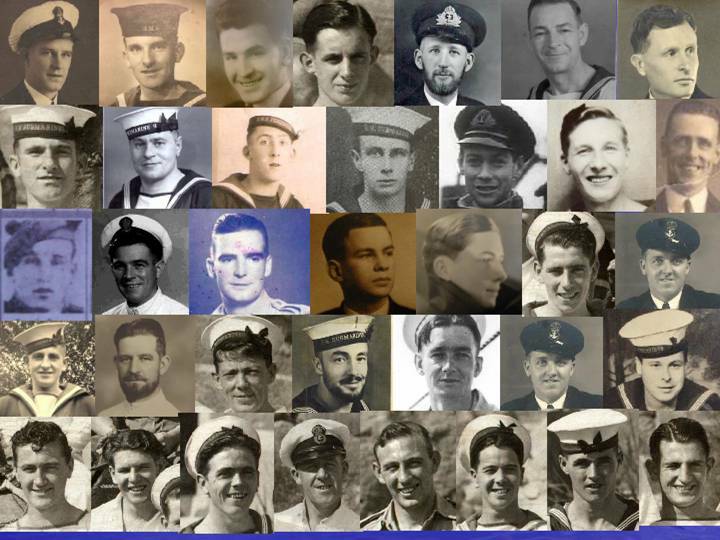 The photo was very kindly provided by Robyn Molloy (Craig) in New Zealand, who is researching her father. If you have information on him please contact us so that we can pass it on. Jim Craig won the MC twice for his work under cover in Greece and Italy. 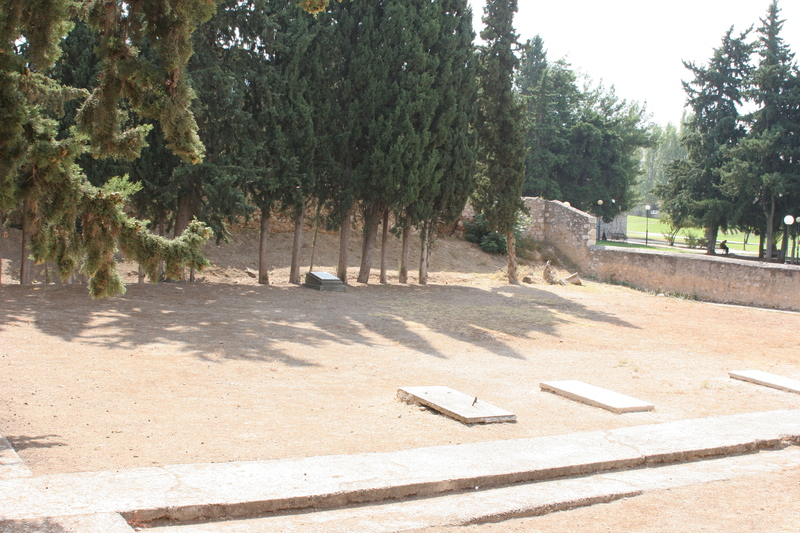 The Germans used the Athens shooting club grounds at Kaisariani to kill prisoners. Atkinson was shot here by German soldiers along with the Tsavellas brothers. The ground is now a national monument. navigational input to the search. 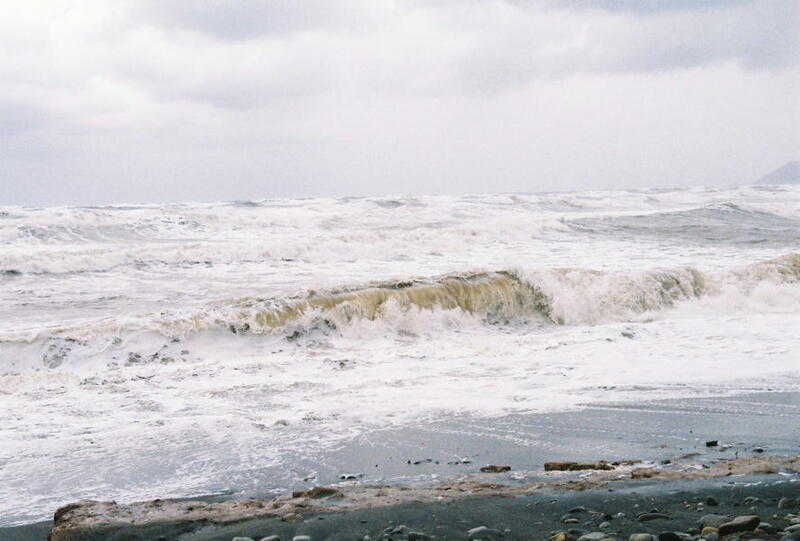 A picture of a beach in Crete in bad weather. Beach landings were impossible in conditions like this. 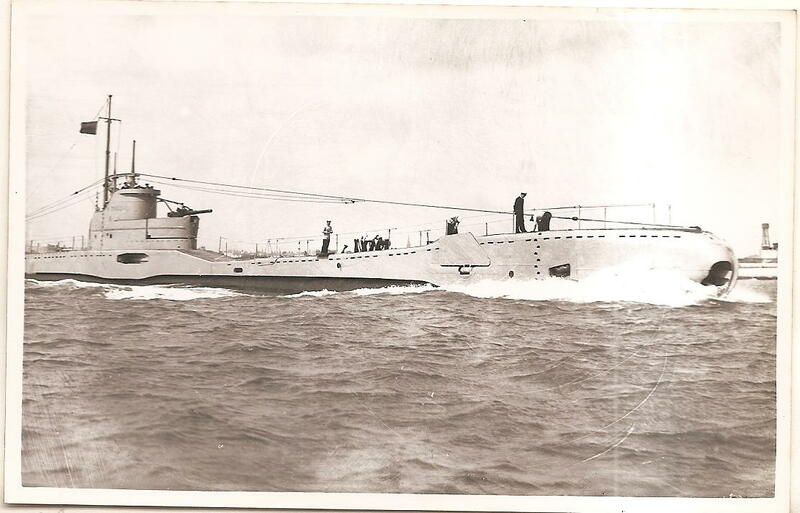 The noted Greek diver and wreck hunter Kostas Thoctarides found HMS Perseus off Ithaca. shadow - if you look carefully you can see Perseus herself sitting upright on the bottom. When we look for Triumph this is the image we will be hunting for. Copyright Kostas Thoctarides, Planet Blue Diving Centre, Lavrio. 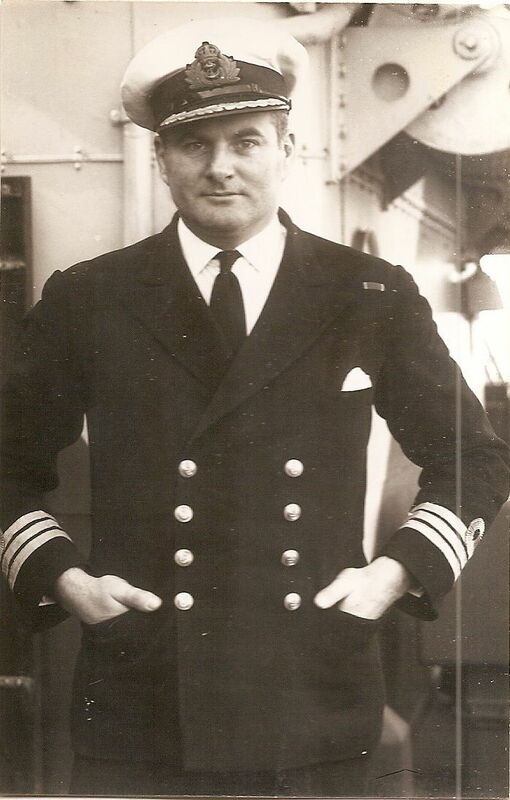 Wilfred (Sammy) Woods, who commanded Triumph until November 1941. 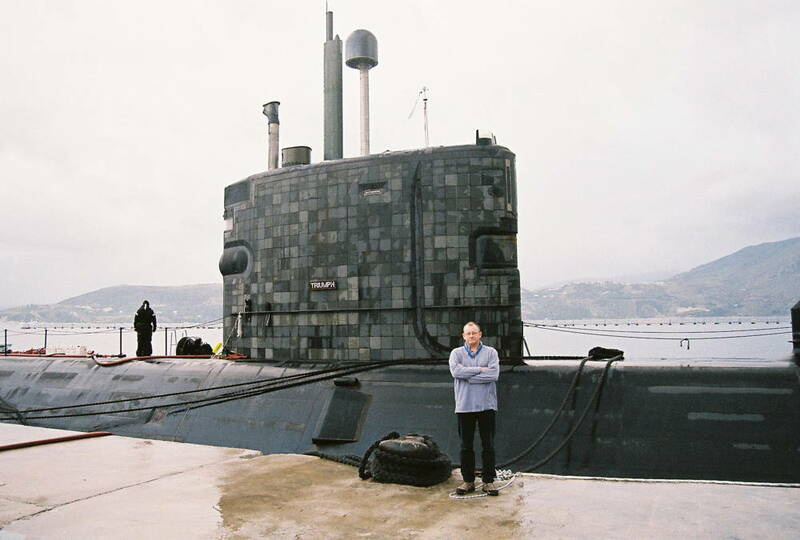 He went on to become Flag Officer Submarines. 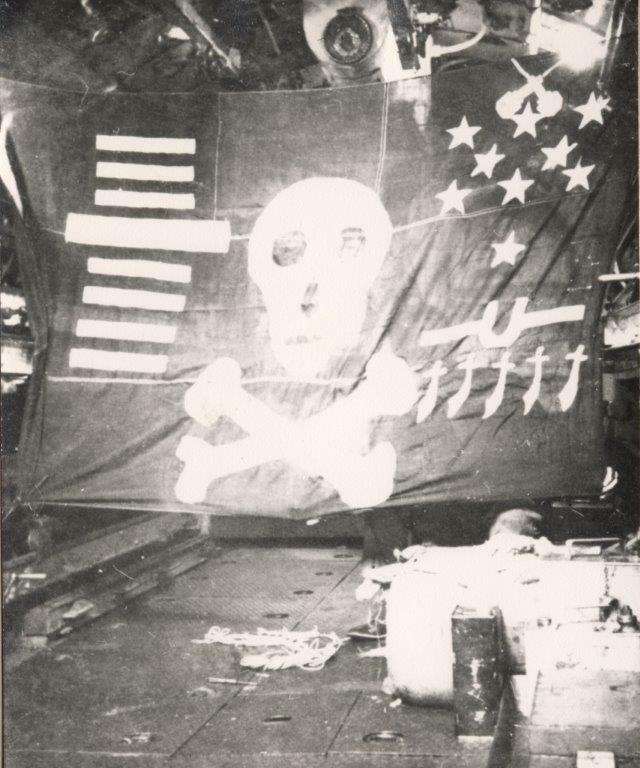 The control room of HMS Trooper during an attack (Trooper was a sister of Triumph, lost off Leros). Some of Triumph's crew on a visit to the Pyramids at Ghiza. Fred Wilkinson is on the left hand camel at the rear. 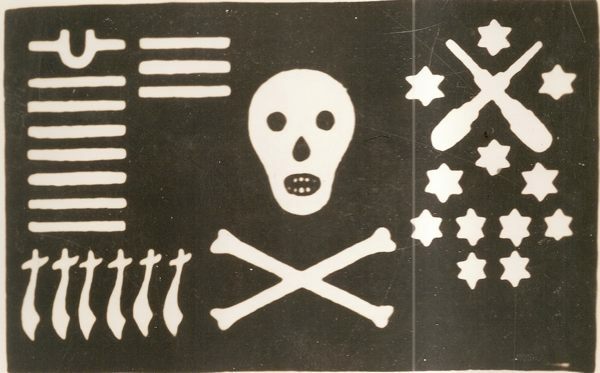 The photo is courtesy of Edward Wilkinson. It was in Fred's effects, brought home by a Triumph who missed the last patrol due to sand fever. Richard Howard is third from the right (I think the right of the group, so left from our perspective). Torbay's casing in 1942, showing the space that the landing party had to work in on the night of the Antiparos landing in January 1942. The planes are folded up. 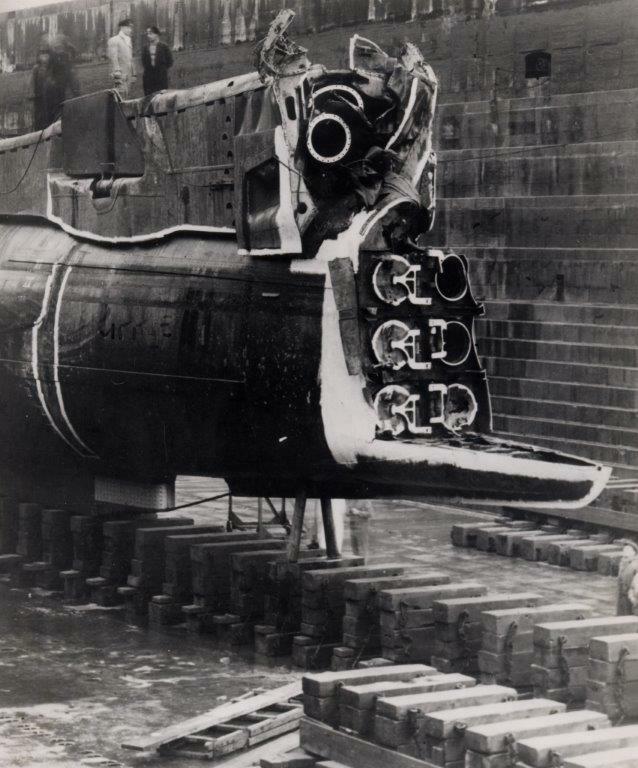 The stores would probably have been brought up through the torpedo hatch in the photo. 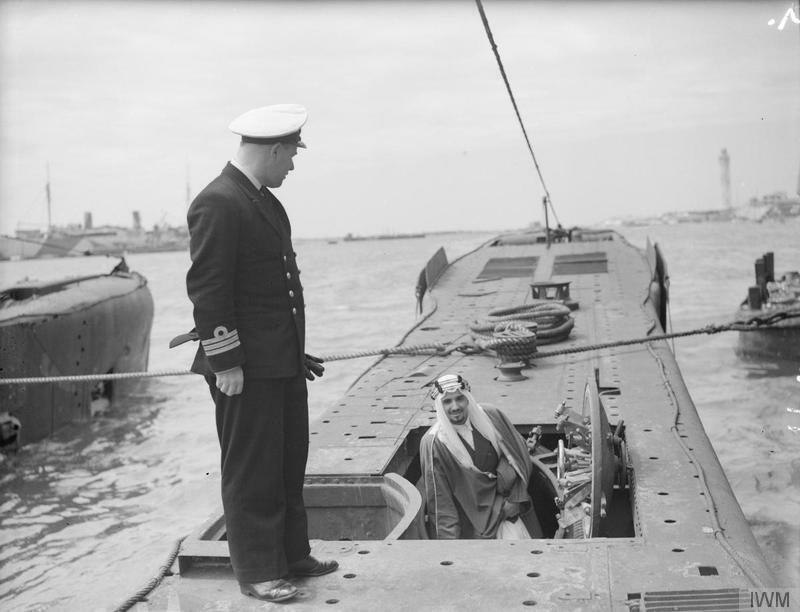 The officer in the photo is Cdr Tony Myers VC. Torbay was a rare survivor of the Mediterranean campaign.